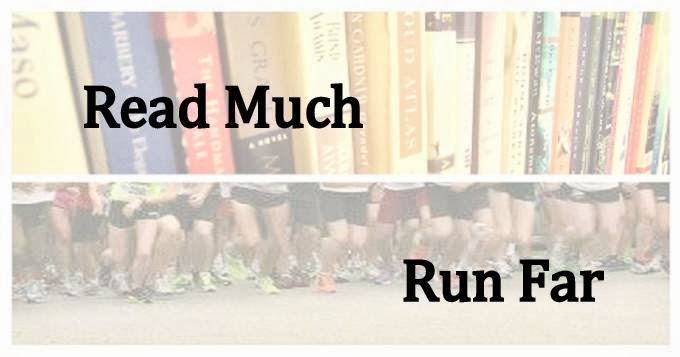 Read Much, Run Far: Gosh darnit, I want to go back to Boston. 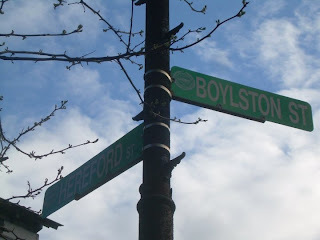 Gosh darnit, I want to go back to Boston. Two posts in one day, what? I just seem to have a lot to say today. 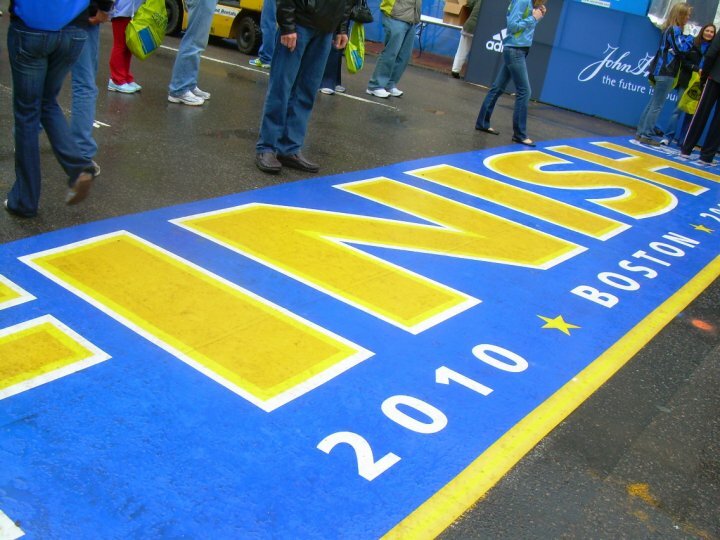 For a long time, I couldn't watch the Boston Marathon without yearning to go myself. Last year it was painful to watch because I had to bow out due to my injured knee. This year, the yearning was back—this time, to return to Boston. I don't think it will ever turn back into the all-consuming goal that it was before, but I definitely want to go back. There's just nothing like it. 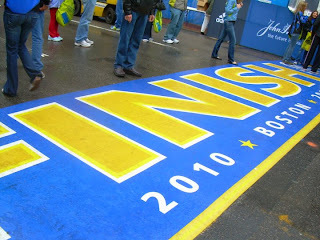 I've mostly lost my taste for other mega-marathons, but not Boston. It's going to be a long road to get back into that kind of shape, but luckily I've already taken a few steps along it. 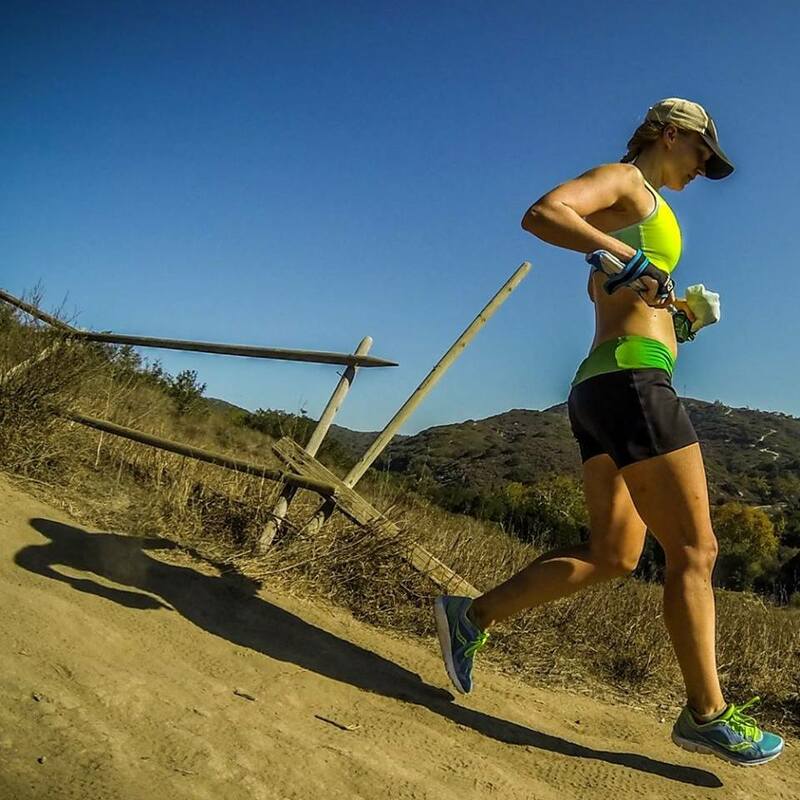 I still want to do trail races and other shorter races for fun, and be more laid back about training in general, but now I'm thinking I might get a road marathon into the mix this year. This fall might be too soon to expect the 3:30–3:35 that I'll need to requalify and register, but I think it would be useful as a stepping stone before really going for it next spring, perhaps at Bayshore (I've some unfinished business there, too). So now I just need to decide what fall marathon to do. In keeping with my laid back attitude and general cheapskatedness, it will probably be either the Indianapolis Marathon or the Monumental Marathon. Monumental is a reliable standby...likely to be cool or cold, good size, flat course. I've never actually done the Indy Marathon but I've heard good things about it and it would be nice to have a new experience. More thought needed there. Anyone planning on doing either of these this fall? Boston wants you to come back! I've done the Indy Marathon 5 times (half 3x, full 2x). I like it better than the Monumental. Lower cost, much, much better scenery, nicer people. It's on Oct 20 this year...I'm pretty sure I'm going to do it again. Talked with 4 folks I know who ran Boston this year...the heat was brutal. One guy is a consistent 4 hr marathoner...he did it in 6:05.